The Nation's Leading Provider of Property Information and Digital Land Records. 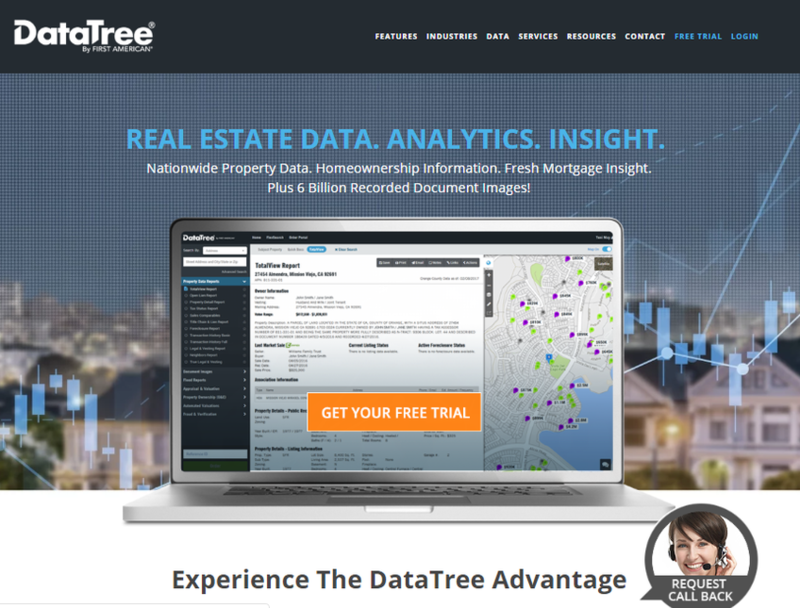 First American DataTree LLC, is a national provider of property data and document images to mortgage and real estate-related businesses. With a repository of more than 5.5 billion document images, DataTree delivers the data, property reports and document images that help bring clarity and insight to business decisions.